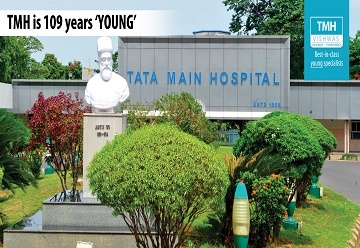 We at Tata Main Hospital are here to address all your concerns regarding the care of your loved ones. 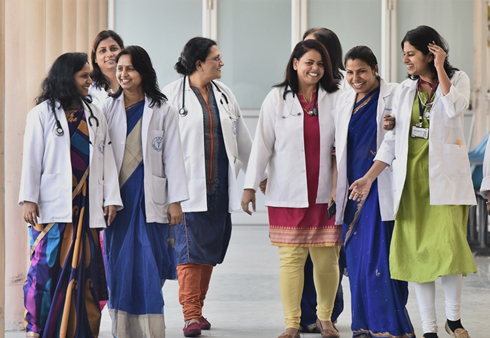 Select the TMH preventive check-up plan that suits your requirement from our wide range of packages. 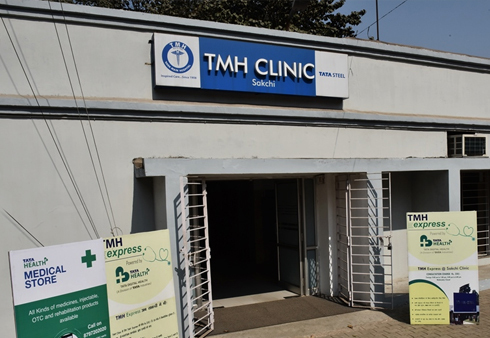 TMH Clinics are situated strategically all over the town and provide medical facilities to all. 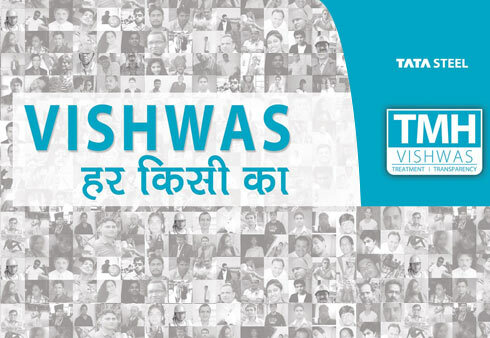 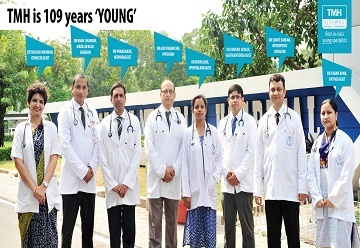 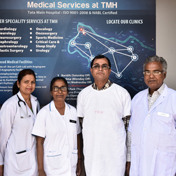 Tata Main Hospital provides quick and efficient care through our new TMH Prime offering. 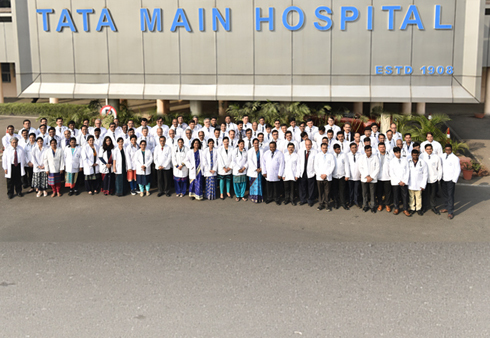 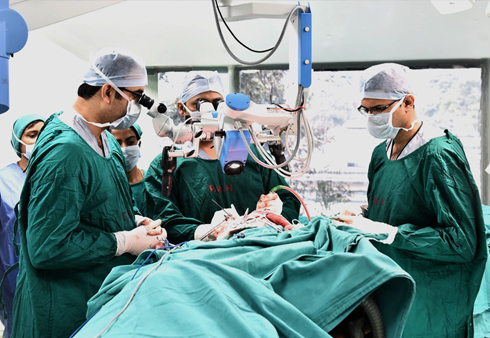 "I would like to express my sincere thanks to all the doctors and the entire nursing staff of Tata Main Hospital for the care, devotion and patience displayed during my stay in TMH & thereafter." 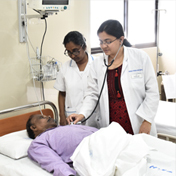 "The services provided by the whole nursing staff and doctors were very professional and friendly. 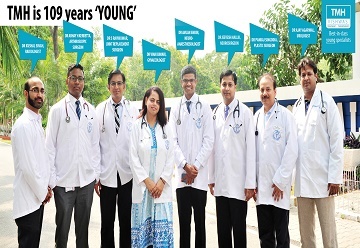 I appreciate the effort made by all the medical staff during the course of the treatment of my children." 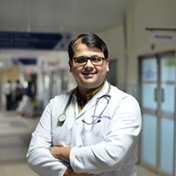 "I am glad to receive the best service from all the staff such as the doctors, nurses, cleaning staff and canteen supply also."